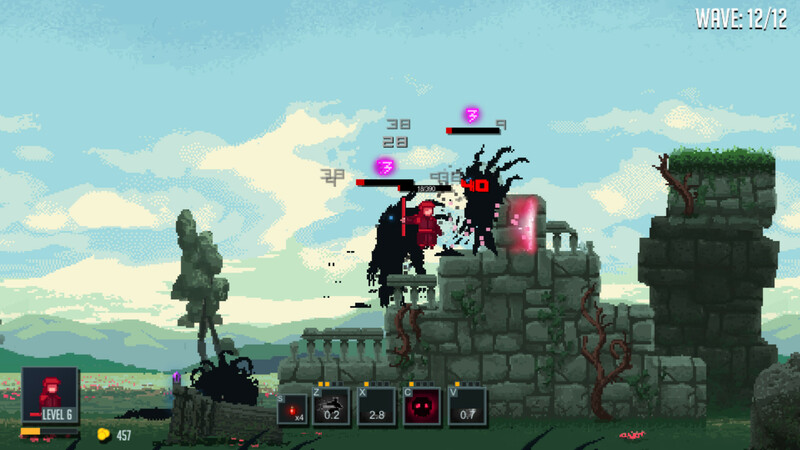 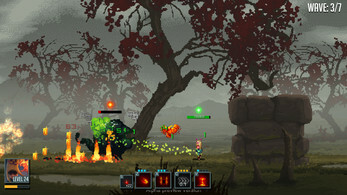 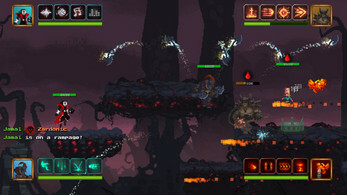 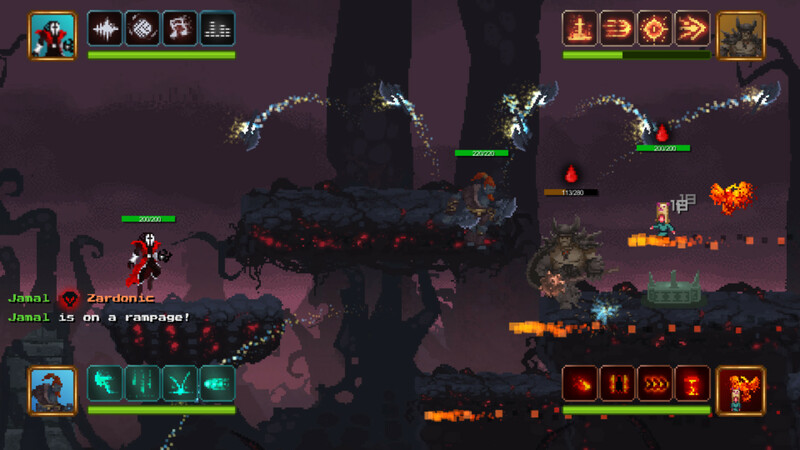 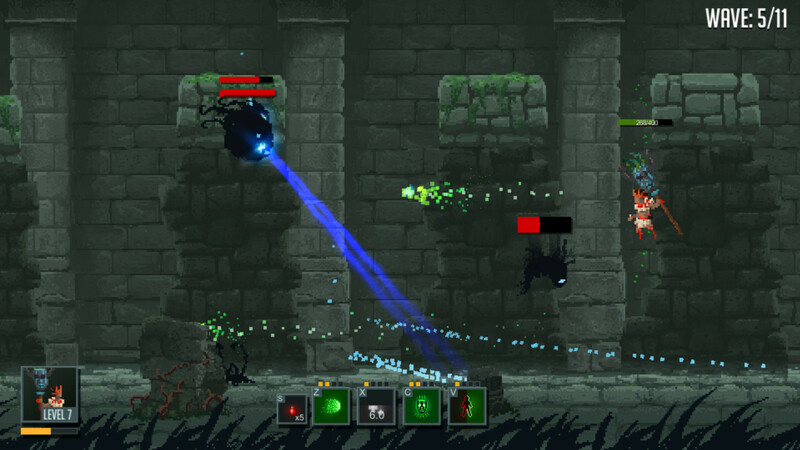 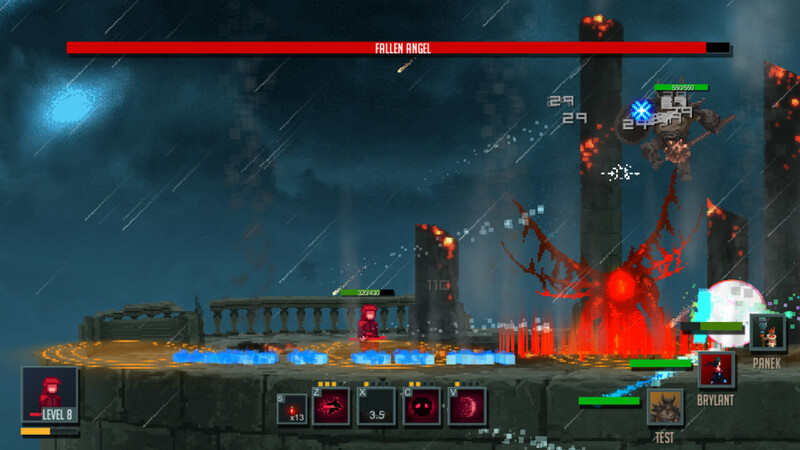 Warlocks vs Shadows is an action RPG/brawler game set in a fantasy world invaded by shadow monsters. 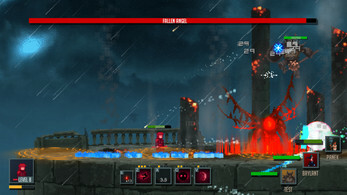 Playing as an incredibly powerful Warlock and, by using magic skills and weapons, you fight through hordes of enemies. 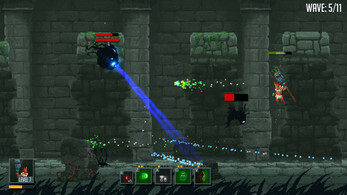 The game places great focus on co-op and versus play between players, where you can fight in 1-4 player DeathMatch or in teams of 1v1 or 2v2.